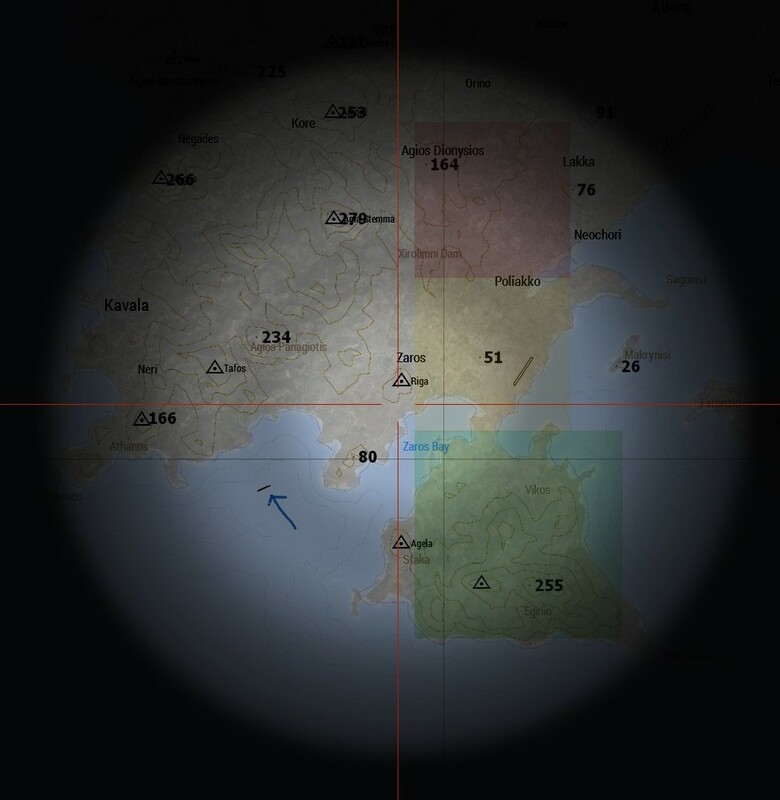 Players spawn at their sides' respective headquarters within their own areas that are off-limit to the other factions. The only exception is a BLU pilot (from here on referred to as "HOSTAGE") who spawns without gear at the GREEN base as prisoner of GREEN. Local time is 03:45 . It is DARK. Dawn will come about two hours into the match provided it's not over by then. Side leads are free on how to approach their objective. Talk to your opponents until their ears bleed, gun them down, promise them the world and stab them in the back. It's up to you. After you've obtained your quarry (truck or hostage), you will need to move it 500m deep into your area OR within 50 meters of your area's center (depending on the area size). When you've done this, use the ACE self-interact item "Claim Victory". ANYONE on your team can do this. On activation, it will lock your victory and move everyone on your team to spectator to watch the rest of the match. The match ends when all teams are in spectator or have failed their main objectives. Same if you feel or know you can't win this: Select the "Admit Defeat" ACE self-interact item. You'll be moved to spectator mode. Only BLU and RED goals are mutually exclusive. A bit of cooperation among the parties can be helpful. This may require not shooting each other at first sight. Radios are encrypted. You wont be able to dial the other side's number. You'll have to go out and find each other to talk to them.